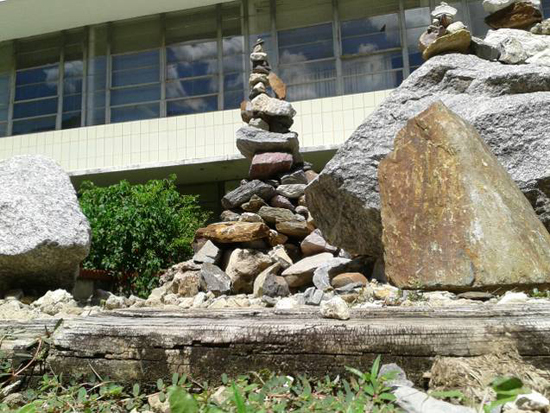 Heidi Haire’s students in 3-D Foundations took a field trip during class to the FSU Rock Garden. 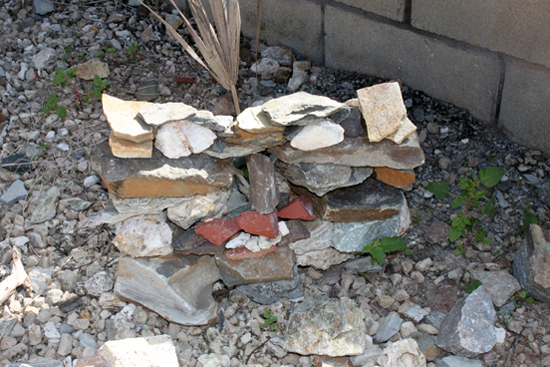 They applied a variety of Principles and Elements of Design in creating multiple sculptures from rocks and other found materials. The students experienced the spontaneous creation of forms in space in addition to working individually and collaboratively.